I am a little disturbed as a woman about why it was fascinating. 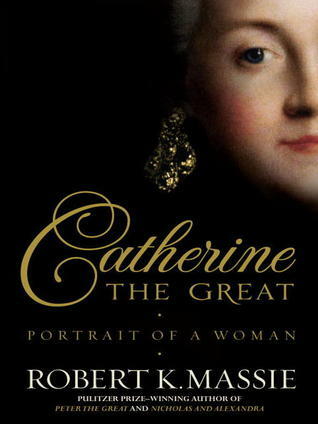 Let's be clear: Catherine the Great did everything I previously knew about Russia - and It's not like the book does not give her non romantic accomplishments full credit. But he spends a lot of titillating words into her lovers. I loved those parts, but I I have to wonder if a king and his mistresses would have gotten the same proportion of coverage in a biographical account. I'd actually like it if it did. Sign into Goodreads to see if any of your friends have read Catherine the Great.